At this point, it almost feels like a foregone conclusion that a new Kendrick album will be Album of the Year. The only real question is whether it is another classic. Personally, I don’t think DAMN is quite that strong. 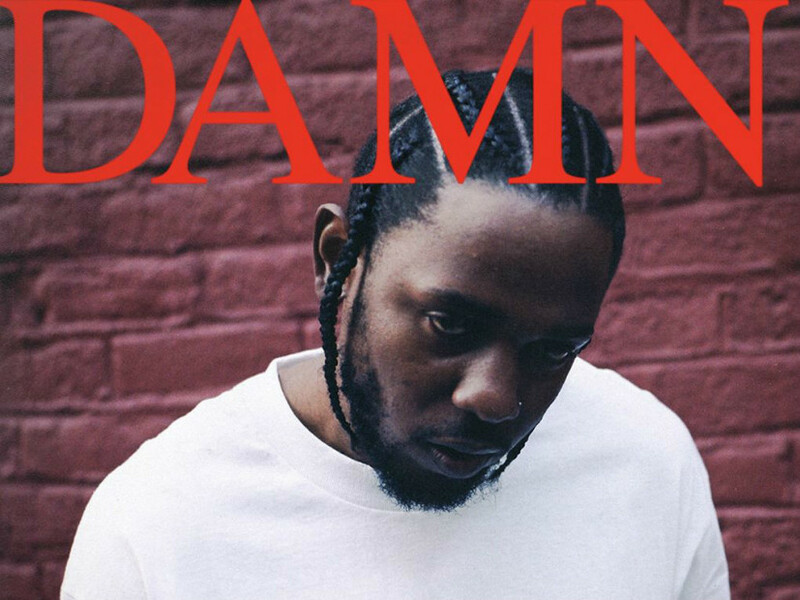 Kendrick Lamar has set an impossibly high bar for himself, and I think this is the album that finally fails to hurdle it. I’d be shocked if it there’s another album this year to touch it though. There are so many strong parts to this album. I love the flow and the submerged beat of “FEEL.” “LOYALTY.” features an excellent Rihanna. The more rap that we get from her, the happier I will be. “FEAR.” is genuine in a way most confessionals aren’t. It’s eye-opening to hear Kendrick’s mother on the verse and to hear him speak about still being worried about money. His storytelling is still the best in the game. Also, these videos are the best of his career. TDE is doing really amazing work right now. However, there are just more weak points to this album than to its predecessors. “YAH” is honestly weak, despite giving us the excellent nickname of Kung Fu Kenny and while the harmonizing of “LOVE” is interesting, it’s just not that good a song. Every Kendrick album has weak points, but this is the first one that seems to lack a purpose and so these faults feel exaggerrated. GKMC was his breakout and TPAB was breathlessly innovative but DAMN just doesn’t seem to have as strong a raison d’etre and so can’t help but feel a lesser album. This is still a great album. This will almost certainly be Album of the Year. This is something you should listen to right now. Even if you’ve already had it on repeat all year, you should listen to it again. This is not quite a masterpiece, but is still close enough to deserve reverence. It’s a bold and innovating album that showcases a top-tier rapper at the top of his game. I highly recommend it.